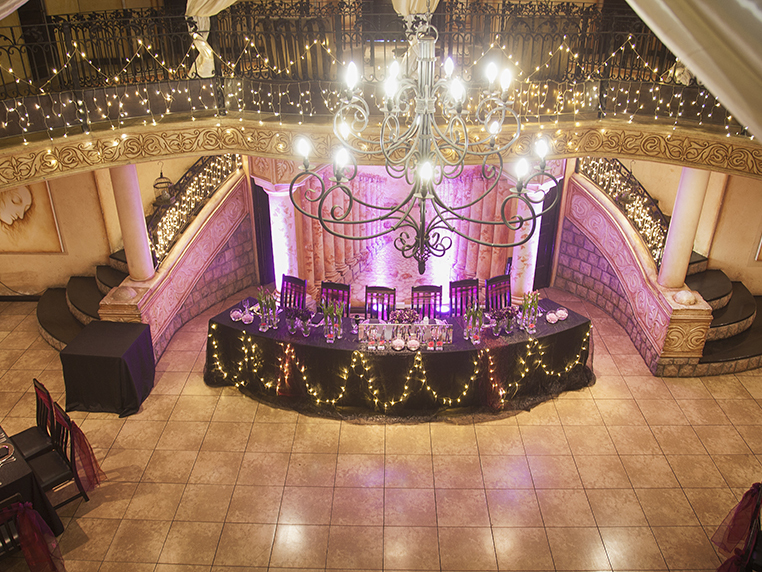 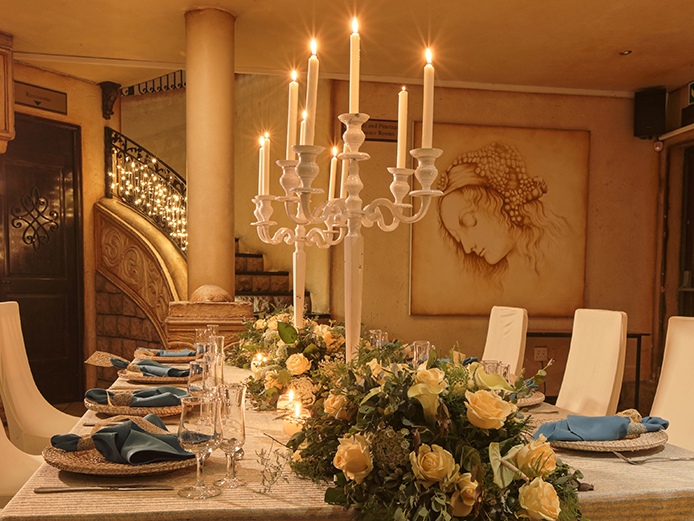 Rubica Hall, the flagship venue of Casa Toscana, is the quintessence of Casa Toscana's untiring dedication to the pursuit of perfection. 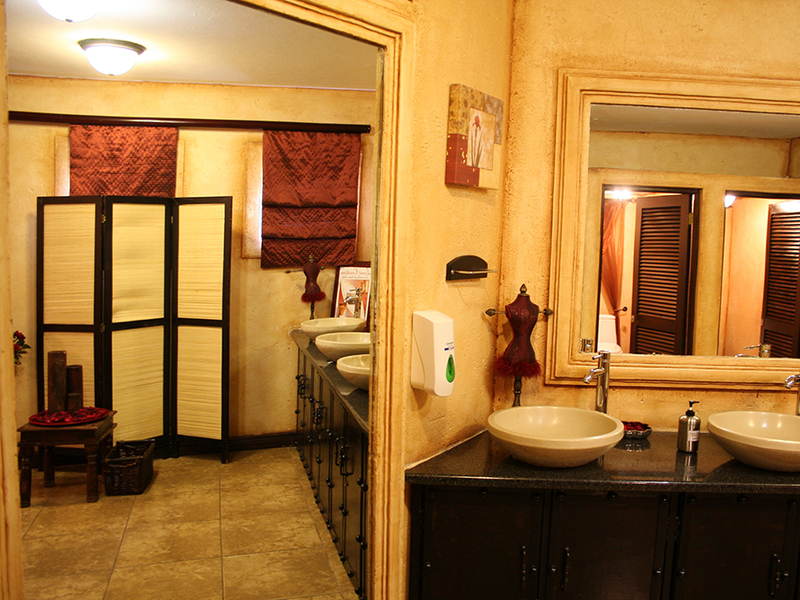 Rubica Hall is ideal for any occasion as it was designed and built to be convenient, practical and inimitably beautiful. 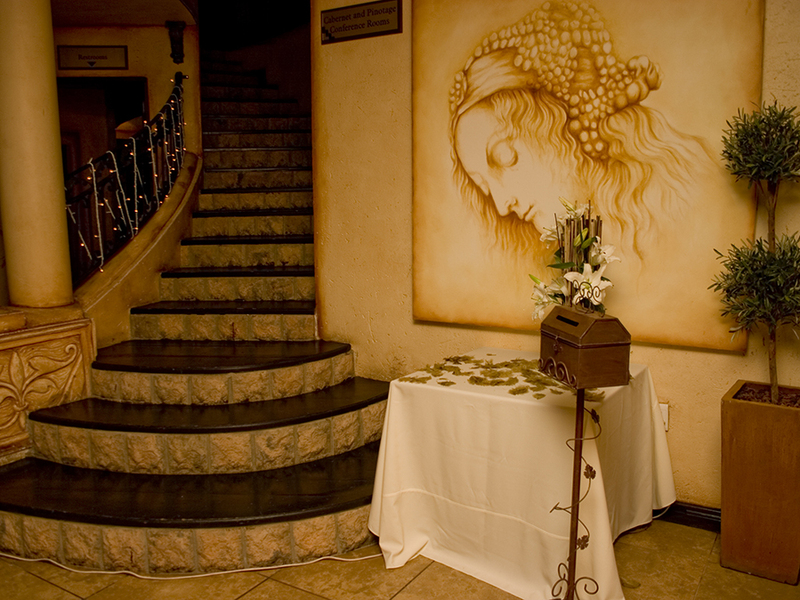 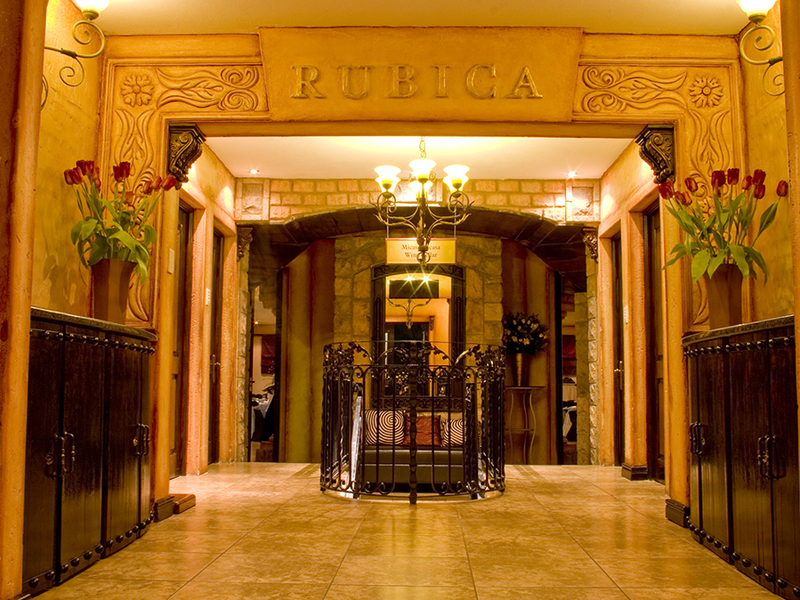 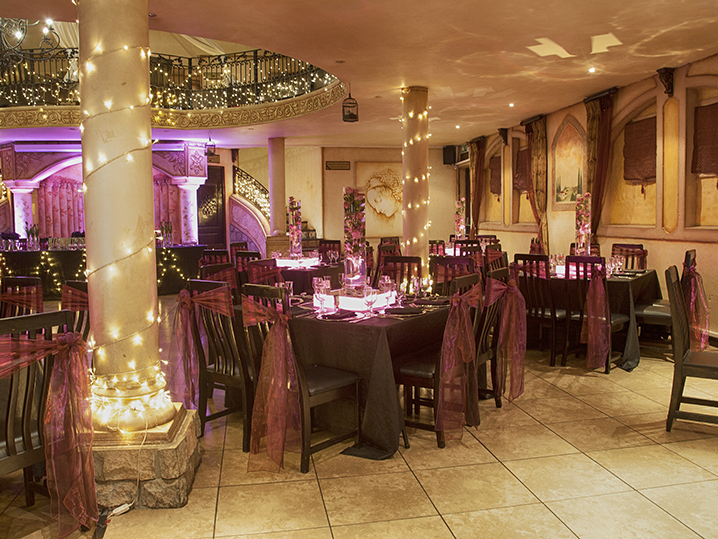 The stylish, warm and intimate ambiance makes Rubica the ideal venue for breathtaking weddings, unforgettable year end functions and any special celebrations.